are designed to encourage and support promising doctoral students who are engaged in innovative and relevant research in areas related to computer science and engineering. Winners of the Fellowship are entitled to receive two years of tuition and fees paid, a stipend of $37,000 each year, and up to $5,000 in conference travel support. 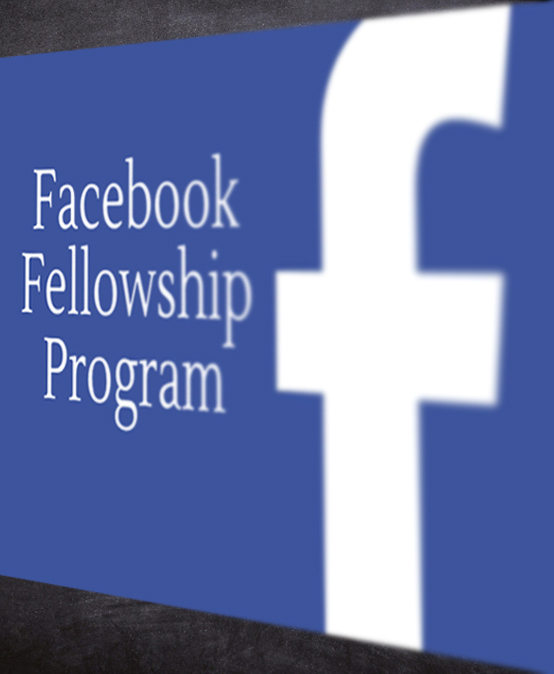 Applications will be evaluated based on the strength of the student’s research statement, publication record, and recommendation letters.While open to students in any year of PhD study, a heavy emphasis on research and publication record for Facebook Fellowships favor students who are further along in their course of study. Center for Digital Society is a research center established by the Faculty of Social and Political Sciences, Universitas Gadjah Mada, Yogyakarta. CfDS pledged to delve more into the study of contemporary digital society, including related issues surrounding the topic; such as the issues of smart city and urban development. The emphasis is then put on the utilization of technology to shape the society in becoming digitized, as well as to bring solvency to social issues. Center for Digital Society aims to expand its collaborative research scope by inviting early career scholars to conduct research related to digital society issues. They are looking to work with scholars from all disciplines to take part in our research environment in this fellowship program. The 11th International Convention of Asia Scholars (ICAS) is the most inclusive international gathering in the field of Asian Studies. ICAS attracts participants from over 60 countries to engage in global dialogues on Asia that transcend boundaries between academic disciplines and geographic areas. ICAS 11 will be held at the Law Faculty Building of Leiden University from 16-19 July 2019.The special focus of ICAS 11 is Asia and Europe. Asia in Europe, but proposals for ICAS 11 may involve topics from all Asian Studies disciplines in the broadest possible sense. Topics could range from (but are not limited to) Eurasia; Citizen participation; Political economy; Heritage and Identity; Connectivity; New Pedagogies; Foreign Workers; Mediascapes; Social Capital; Rethinking Education; Religious Transformation; Postcolonial; Democracy; Neoliberalism; Intellectual History; and Big Data.